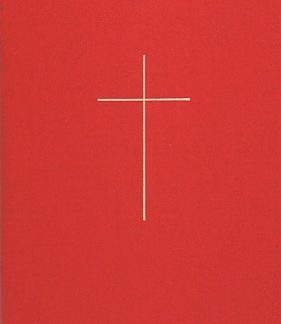 Home / Hymnals / The Lutheran Hymnal – organist ed. 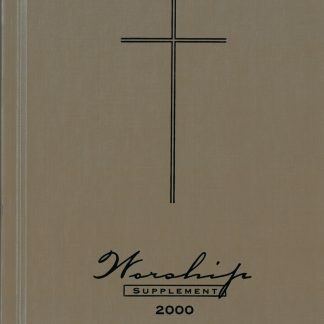 The complete Lutheran Hymnal with a spiral binding to keep the book flat for easy page turning. Red cloth buckram binding. 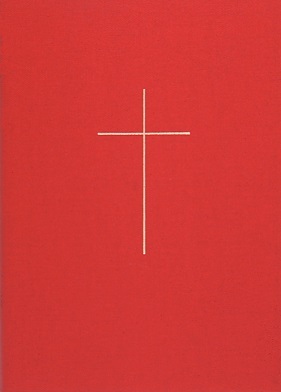 Hardcover, size 5 3/4 X 8 1/2.